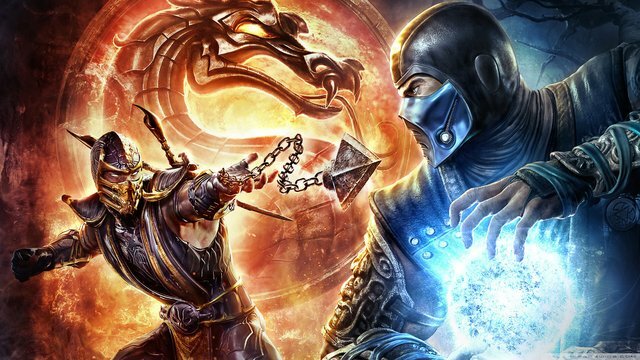 NetherRealm Studios is an American video game developer based in Chicago, Illinois, and a Warner Bros. Interactive Entertainment's subsidiary. The studio primarily focuses on fighting games. 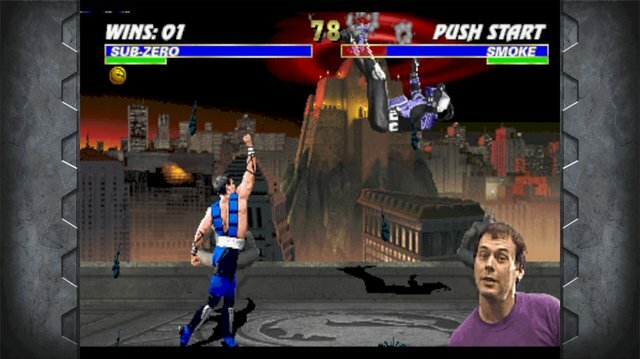 The first NetherRealm’s project was a reboot of a popular fighting game series Mortal Kombat. 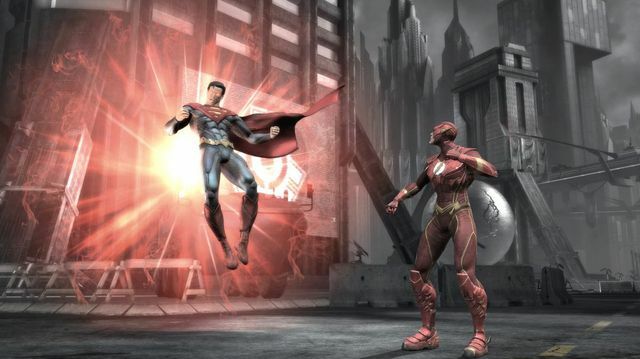 The game became a huge success for Warner Bros. and received positive reviews for critics and fans of the series alike. 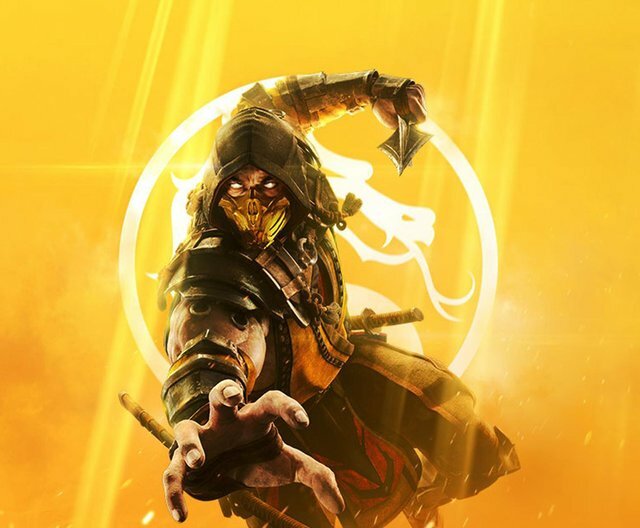 However, upon its release, NetherRealm got into controversy based its extreme violence and was banned in South Korea and in for two years in Australia. 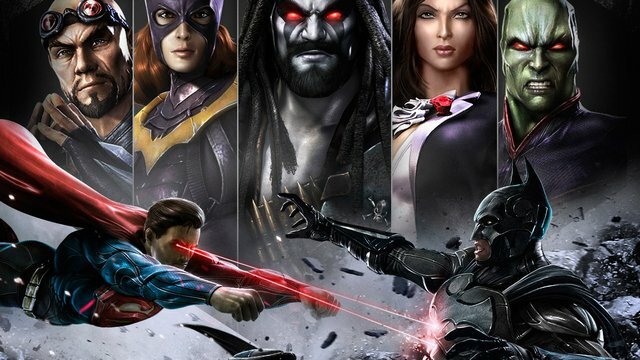 Another successful game for the studio was 2013 Injustice: Gods Among Us – a fighting game based upon the fictional universe of DC Comics that had similar gameplay style to the Mortal Kombat. 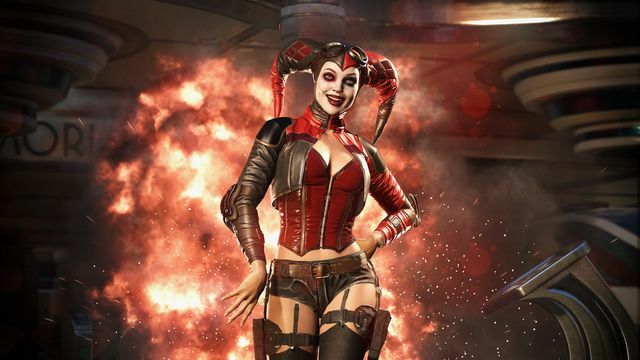 Both games got sequels in the form of Mortal Kombat X and Injustice 2. 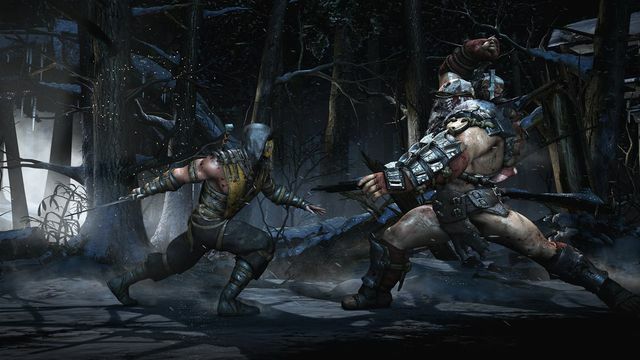 Aside from Mortal Kombat and Injustice, the studio also took part in the development of WWE Immortals and made two mobile games in Batman franchise – Batman: Arkham City Lockdown in 2011 and Batman: Arkham Origins in 2013.